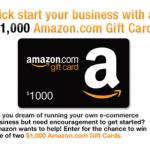 You are here: Home / sweepstakes / Walgreens Do Us a Flavor Sweepstakes: win FREE Walgreens gift cards! 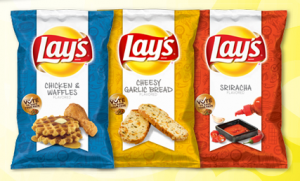 Walgreens has teamed up with Frito Lay to bring the Walgreens Do Us a Flavor Sweepstakes! Vote for the newest flavor of Frito Lay chips and you could win a $500 Walgreens gift card or a $20 Walgreens gift card! 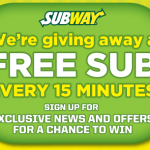 You can vote daily and enter to win! Fifty lucky people will be chosen to win $20 Walgreens gift cards each day! 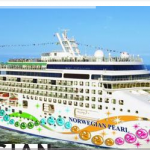 Norwegian Go Hawaiian Sweepstakes: win a trip to Hawaii! 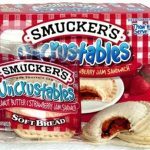 Win a box of Smucker’s Uncrustables!